Do I need to buy travel insurance? Amongst all of the excitement and hours of planning your holiday, travel insurance is one of the most important things that we don’t spend more than a minute thinking about. For many people, the thought of travel insurance only hits our minds after we’ve brought our tickets. Travel insurance is an important and commonly overlooked part of trip planning. In this blog post, we will answer whether you should buy travel insurance and the main benefits of having travel insurance for your trips. It is recommended that you buy travel insurance any time you purchase a travel ticket. Similar to most types of insurance policies, you won’t be that inclined to purchase it but if the unfortunate situation arises where something does go wrong, you will be glad that you have travel insurance to back you up. There are a number of vendors who supply travel insurance, from the airlines to the travel agencies that you are buying tickets from. In some situations, you may find that buying from a third-party vendor is more cost efficient than buying travel insurance directly from the carrier or travel agency. This is why at glimp, we have launched a new comparison tool to help people compare travel insurance quotes and get the most affordable deal possible. Travel insurance is often overlooked by many people that are travelling. When visiting a new and unfamiliar place you are more susceptible to accidents and illness. Overseas medical cover – Medical expenses are already expensive for locals so imagine how much it would cost if you were a foreigner. 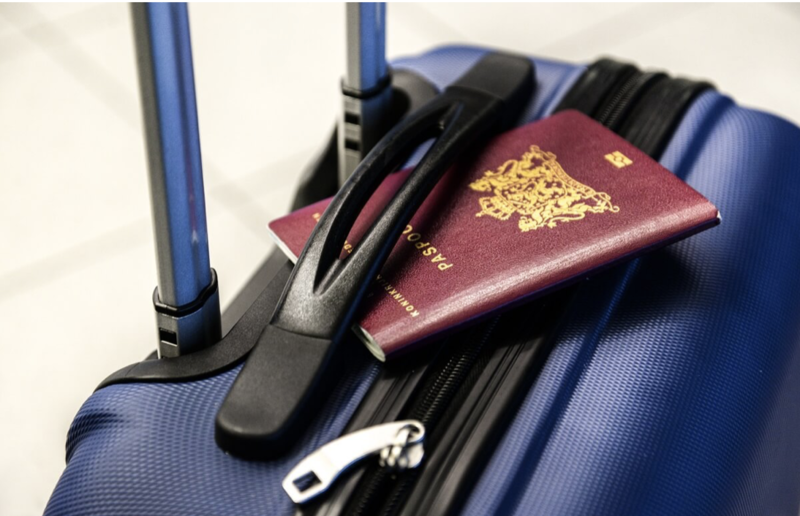 Lost or stolen items coverage – Getting your luggage stolen is one of the worst-case scenarios for a traveller. There are many policies that can cover these expenses. Get cover for travel delays and cancellations – Flights can be delayed and even cancelled. Travel insurance can reimburse you for most losses. Travel insurance covers missed flights – If you miss a flight due to injury or sickness, travel insurance can cover these travel costs. Rental vehicle cover – Whilst there should be local coverage by the companies, travel insurance can cover you if you get into an accident or have your rental car stolen. Funeral cover – This one is a bit drastic but in the event of a death whilst traveling, some travel insurance providers can cover the funeral costs and arrange return flights. There are many more benefits associated with travel insurance. You will find that many insurance providers also have tailored plans that cover the bare basics to a full cover package that covers every little detail of your trip. With so many options on the market, how do you know which one is right for you? At glimp, we have launched a new tool to help you compare all of the travel insurance providers in New Zealand. Simply enter your travel location, travel dates, and the age of the travellers to find the Best Travel Insurance quotes in New Zealand. Try it out for yourself – our comparison tool is free to use!